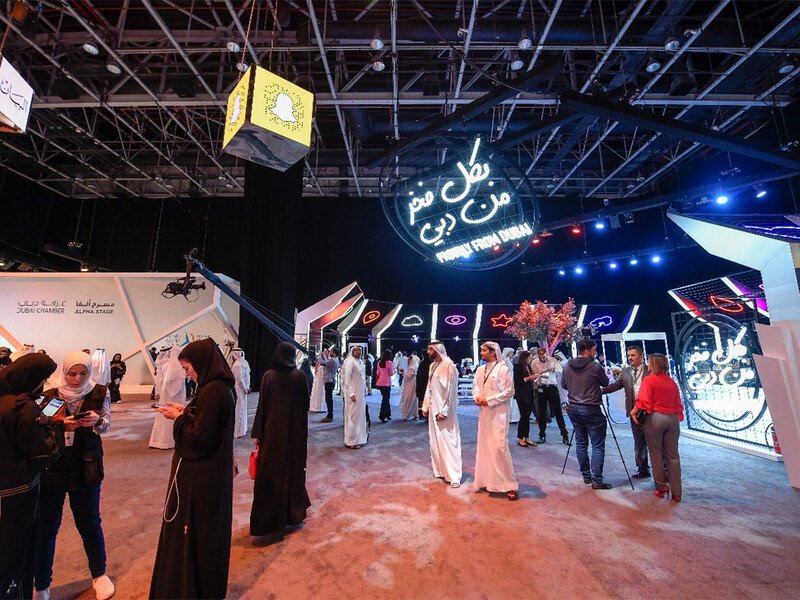 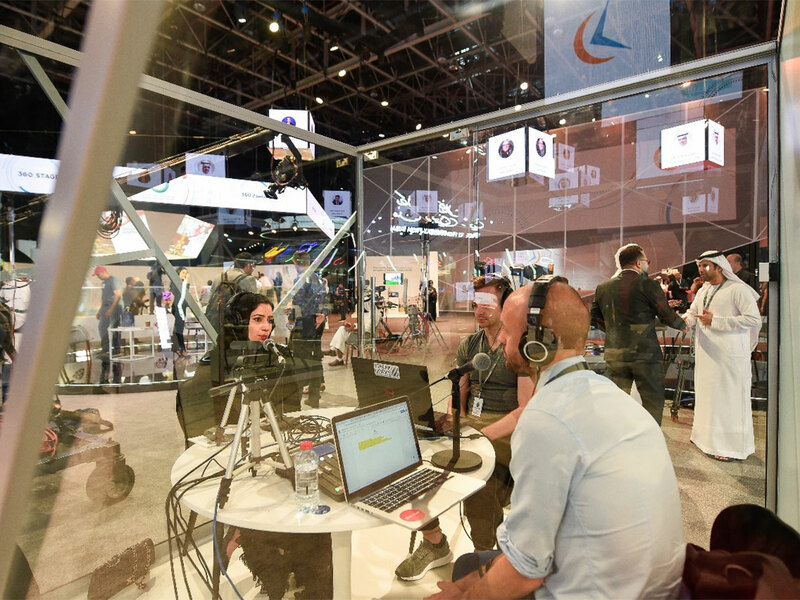 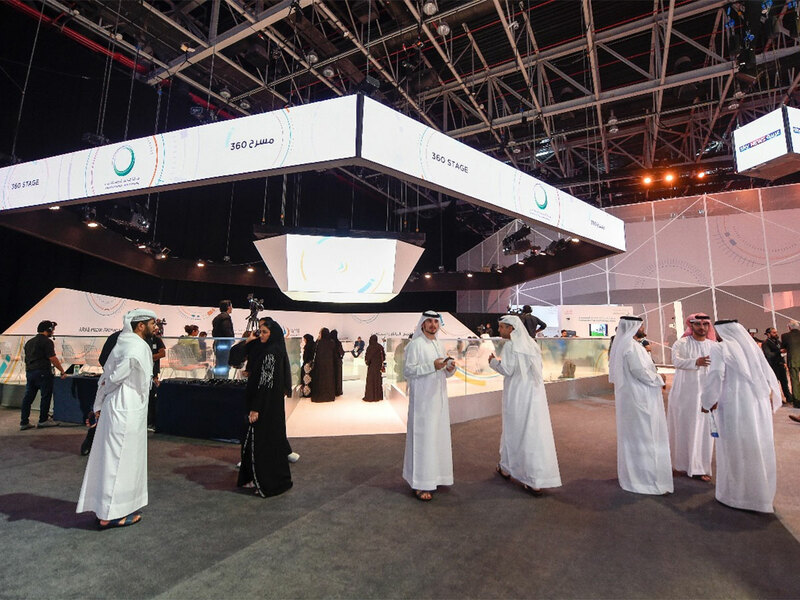 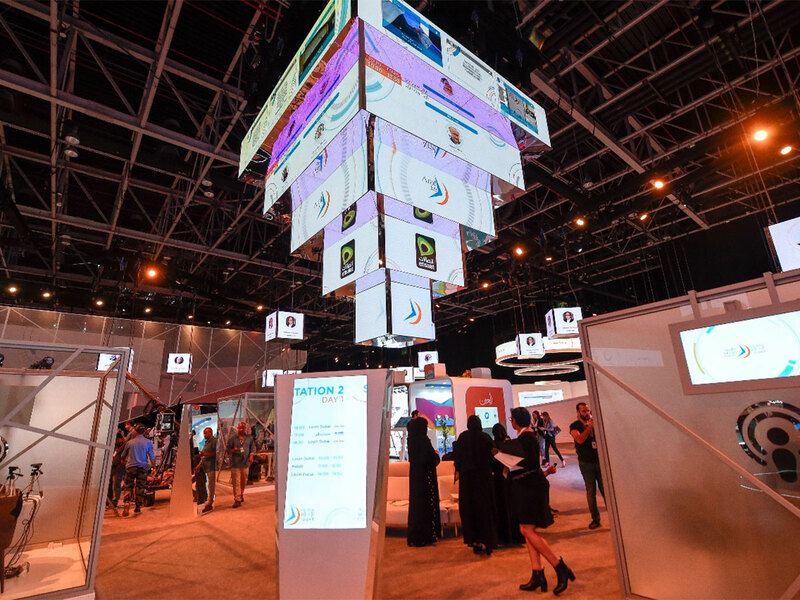 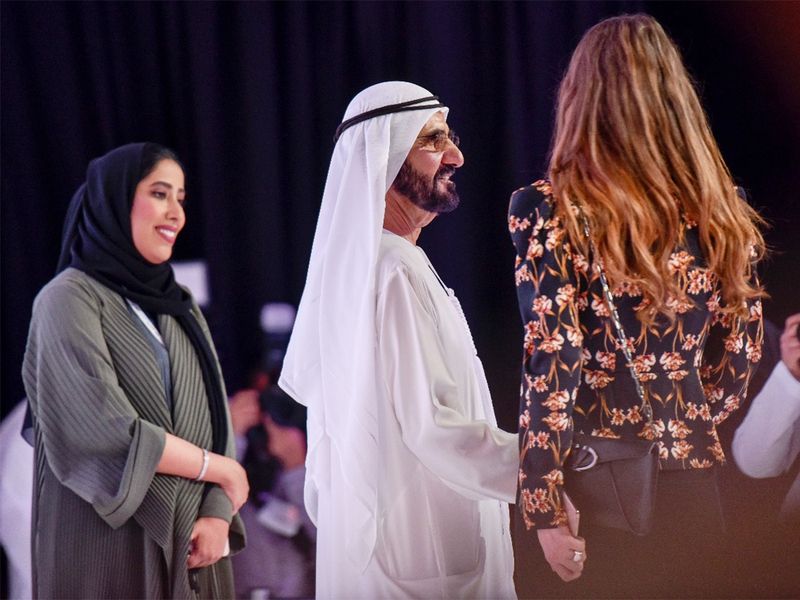 Dubai: The 18th edition of the Arab Media Forum kicked off today with media personalities and prominent industry leaders ready to tackle the future of journalism. 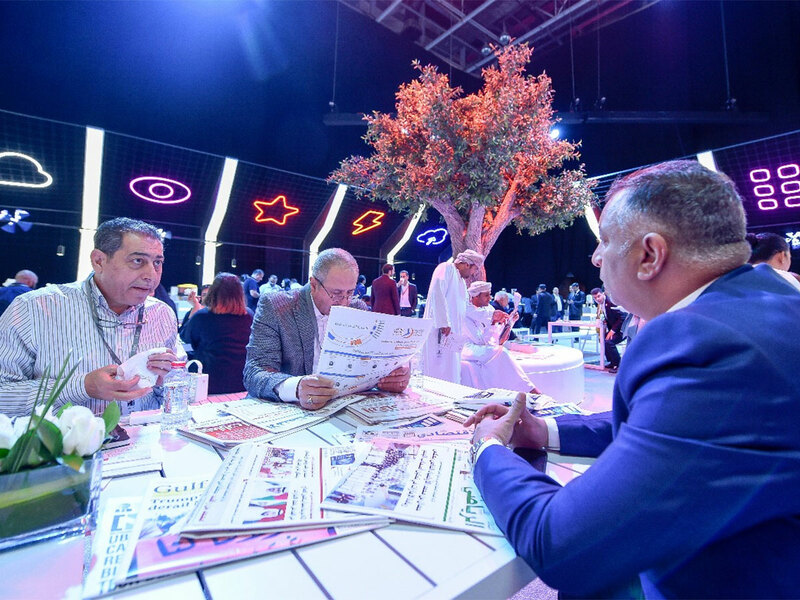 Held under the theme ‘Arab Media: From Now to the Future’, the two-day forum features over 75 speakers and 200 prominent media figures representing more than 20 countries from across the Arab region and the world. 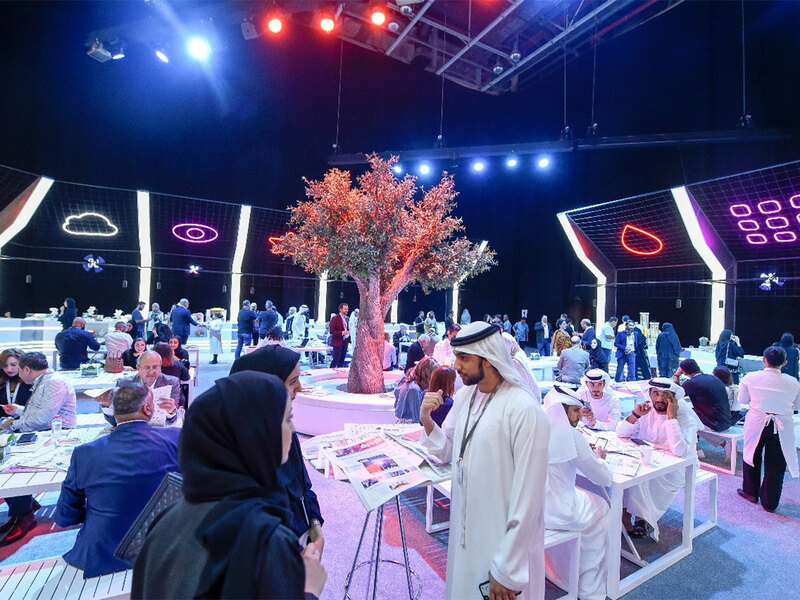 The high-profile event, which was organised by the Dubai Press Club, will explore a range of new trends that have contributed to the advancement of the industry, in addition to showcasing new technologies that will play a key role in the global development of the industry. 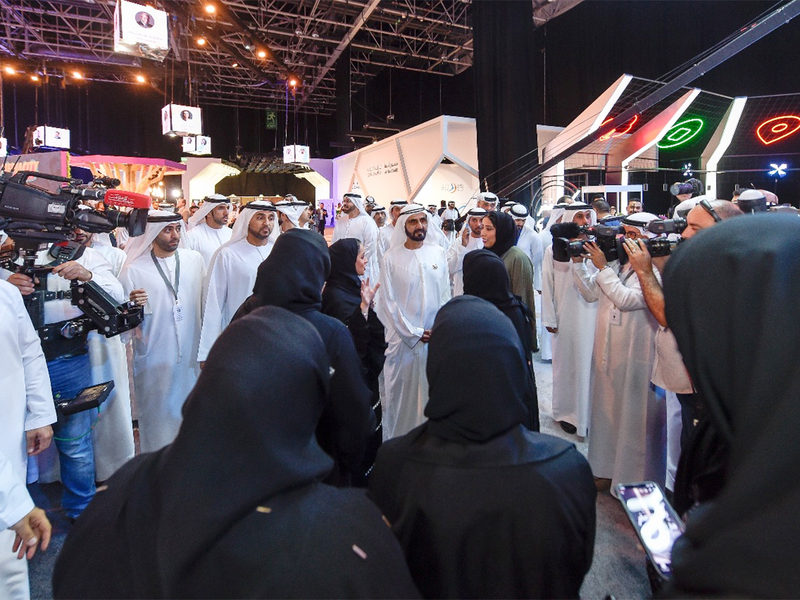 Held under the patronage of His Highness Shaikh Mohammad Bin Rashid Al Maktoum, Vice President and Prime Minister of the UAE and Ruler of Dubai, this year’s forum will take an in-depth analysis on the current state of the media and the impact of regional and global events on the media discourse, especially with regard to professional media values like objectivity and impartiality. 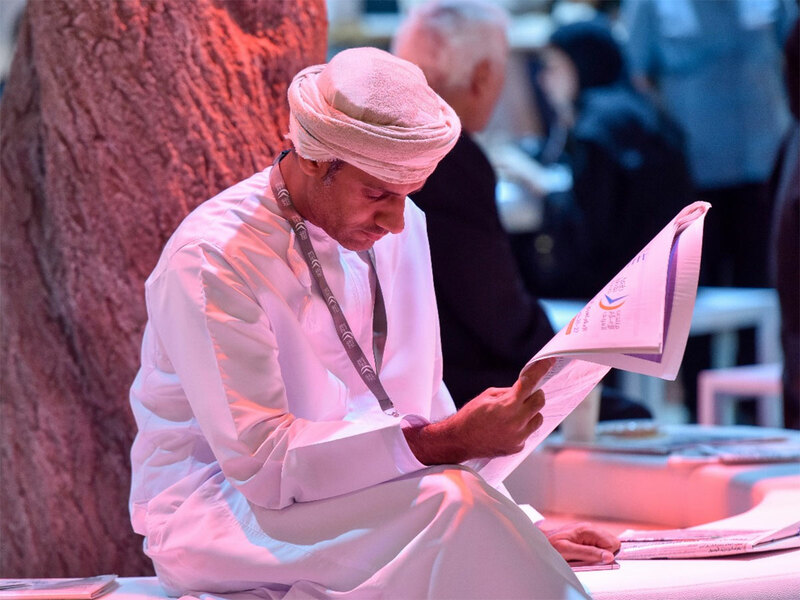 Some of the panellists at the media forum will delve into topics that affect readers at large, such as the rise of fabricated news and Artificial Intelligence (AI) technologies that can create fabricated content such as fake images, audio and videos, in addition to examining whether the public has lost confidence in the media.